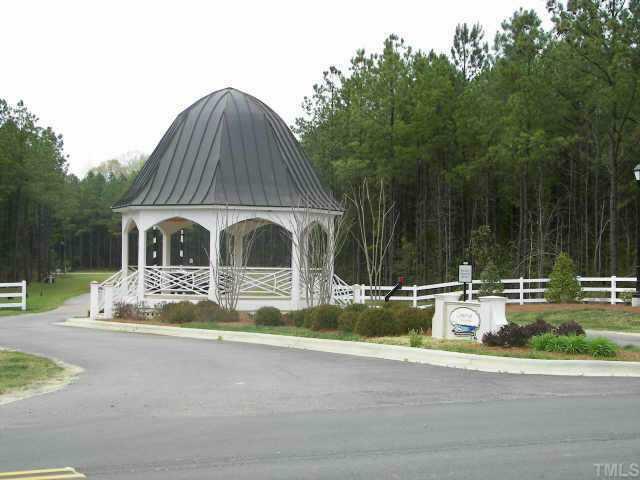 A Large lot located in a gated community. Lake access with a Slip in Community Boat Dock. Also for sale is Lot 50 priced $69900. with free Community boat Dock Slip. Association Fee Payment Annually Easements Drainage Lot Dimensions 250X475 Lot Number 49 Number Of Beds Yielded 4 Property Type Vacant Sale Rent For Sale Utilities Cable AvailableElectricity AvailableTelephone Available Water Sewer Fee 0 Water Supply Need Well Zoning Res.